We are honored to share the following article written by Movement Rights board member, Maude Barlow. 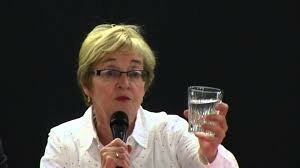 Maude Barlow is the National Chairperson of the Council of Canadians and the author of Blue Future, Protecting Water for People and the Planet Forever. She is the recipient of the Right Livelihood Award (‘Alternative Nobel’) for her work on water; has served as the Senior Advisor on Water to the United Nations; and was a leader in the campaign to have water recognized as a human right by the UN, among many other achievements. 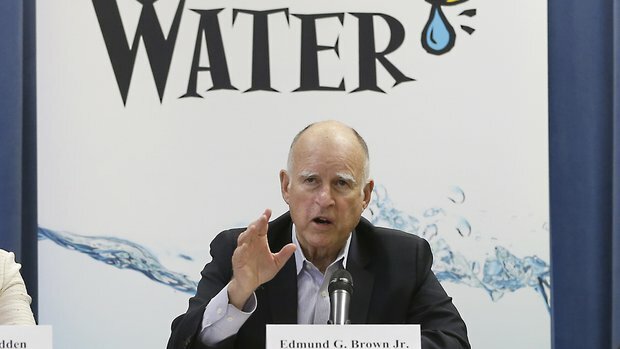 On April 1, California Governor Jerry Brown ordered officials to impose mandatory water restrictions in his drought stricken state for the first time in history. The news was carried around the world. “Climate change” was named as the culprit. While there is no doubt that greenhouse gas-induced climate change has dramatically affected the snowfall in the Sierras, reducing the amount of run-off the state depends on for water renewal, there is another story here that has to be told. 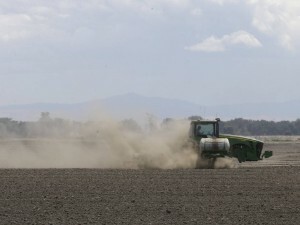 The true story is that for decades, there has been massive engineering of the state’s water supplies through pipelines, canals and aqueducts to supply a relatively small number of powerful farmers in the Central Valley with water. Eighty percent of all water in California goes to agriculture, much of it to grow water-intensive crops for export. Alfalfa hay, largely exported to Japan, uses 15% of the state’s water. California produces 80% of the world’s almonds and their production uses another 10%. Absent renewable water supplies, [industrial] farmers have taken to mercilessly mining groundwater to produce their water intensive and lucrative crops. If the rains don’t come soon – and there is no sign that they will – groundwater will be depleted in many parts of the state. But instead of challenging these practices, the new government restrictions only apply to urban centres and not to the big agricultural producers who hold powerful political sway in the state. For years, there has been a free for all as big industrial farms turned a renewable resource that belonged to the people into a commodity owned and controlled by private interests. Having secured “water rights,” some of these corporate agribusinesses also hoard, buy and sell their water. The restrictions also do not apply to the many fracking and bottled water operations throughout the state that are harming and depleting local water supplies. 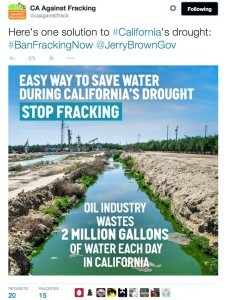 In 2014 alone, California oil producers used about 280 million litres [70 million gallons] of water for fracking. 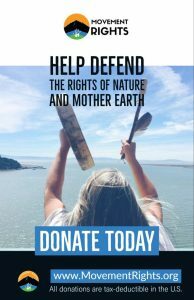 The problem in California, as in so many parts of the world, is that water is seen as a resource for our convenience and profit and not as the essential element of an ecosystem that gives us life. 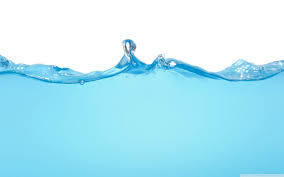 As well, water is more and more seen as a form of private property and powerful forces increasingly resist any attempt by governments to limit their abuse of water. It doesn’t help that we were raised with the “myth of abundance” believing that we can never run out of water. Like many myths, this one is wrong. The UN now says we have 15 years to avert a full blown water crisis and that by 2030, demand for water in our world will outstrip supply by 40%! Five hundred renowned scientists brought together by UN General Secretary Ban Ki-moon said that our collective abuse of water has caused the planet to enter a “new geologic age” – a “planetary transformation” akin to the retreat of the glaciers more than 11,000 years ago. Already they said, a majority of the world’s population lives within a 30 mile radius of water sources that are badly impaired or running out. More children die of water-borne disease that all forms of violence put together – including war. So how are world leaders and global institutions dealing with this threat? Very badly and with no plan. When water is discussed at world gatherings, it is as a by-product of climate change. There is little real understanding that when we remove water from water-retentive landscapes, we dramatically and negatively affect the climate. Cutting down the Amazon forest has led to a perilous drop in rain. For the first time in living history, once water-rich Sao Paulo Brazil is experiencing severe drought. In our world, nature is seen as a form of property, a resource for our pleasure, convenience and profit. 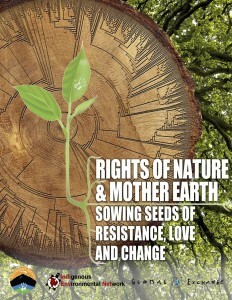 The legal systems in most of our countries are not protecting the earth because they are not meant to. 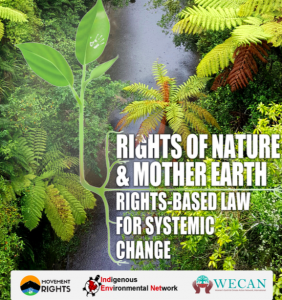 In fact, our legal and political establishments perpetuate, protect and legitimize the continued degradation of the earth by design, not accident. Most laws to protect the environment and other species just regulate the amount of damage that can be inflicted by human activity. The solutions to a water secure California and world must be based on some fundamental principles. Water plunder must stop. Governments have to stand up to the industries, powerful private interests and bad practices destroying water all over the world. 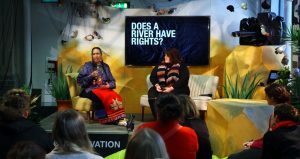 Governments must place priorities on access to limited supplies, especially groundwater, and ban private industry from owning and controlling water. Any industry found polluting water must be denied access. Water is the common heritage of humanity and of future generations. Water must never be bought, hoarded, sold or traded on the open market. Water services must be a public service delivered on a not-for-profit basis. Water is also a human right. In our world, private interests increasingly control water. To add insult, they often pay next to nothing for the water they abuse. Lack of access to clean water and sanitation is the greatest human rights issue in the global South. But lack of access to water is no longer confined to poor countries. In the name of austerity, thousands have had their water services cut off in Europe and many thousands suffer from lack of water in Detroit Michigan because they cannot afford the very high price of water. Importantly, we must learn a new reverence for water and understand that nature put water where it belongs. We destroy watersheds at our peril. Strong local, national and international commitment to put water protection at the heart of all laws and policies. 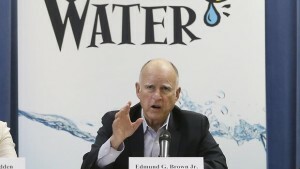 Will the people of California take these measures to protect and restore their water? Let us hope so. But there are entrenched and powerful interests standing in the way of good policy in that state and it will take some courageous officials and citizens to call them out. These same kinds of interests are operating here in Canada too. In their name, the Harper government has gutted every single law that once protected our water. Canadians must not be fooled. California is the canary in the coal mine. There is no place on earth safe from water abuse in a world running out. 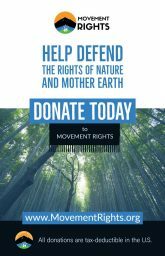 Movement Rights assists communities confronted by harmful corporate projects to assert their right to make important decisions that impact them by passing new laws that place the rights of residents (and nature) above the claimed legal “rights” of corporations. At the heart of our work is the belief that asserting our right to create the kind of place we want to live and reining in corporate power is the next evolution of the civil rights movement. Over 160 communities across the United States have already asserted their right to local self-government and stopped unwanted harms. 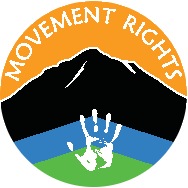 Movement Rights is a fiscally sponsored project of the Oakland Institute. We are supported by individual donations and small foundation grants. 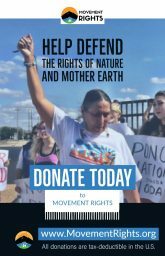 Please consider supporting our work and joining our list serve to keep up to date on the movement for rights-based change. Thank you! 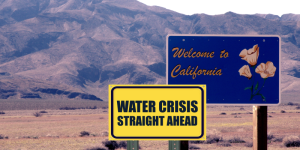 Previous PostCalifornia, Drought and the Return of ‘Limits to Growth’? 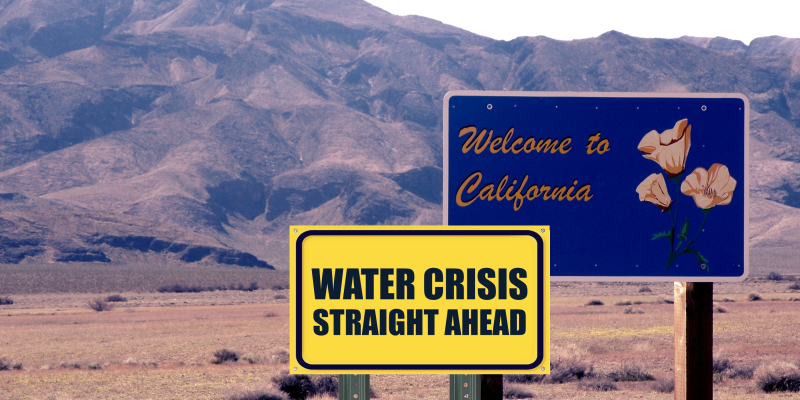 Next PostAre California Communities Running out of Water – or Democracy?